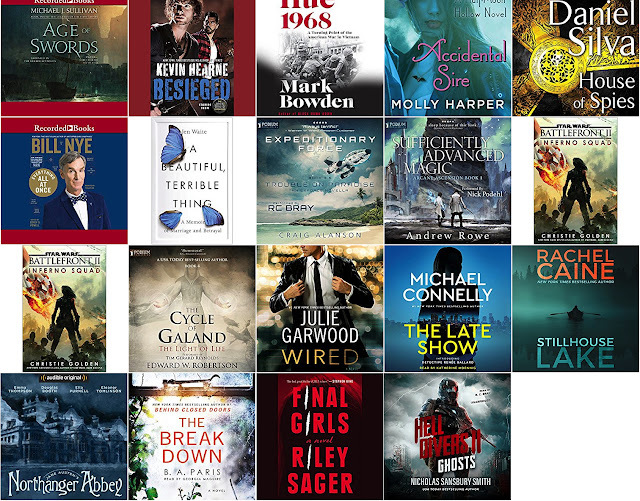 Audible has just released it's fall preview where it highlights their most anticipated releases that are coming soon. 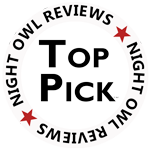 I'm proud that The Disappearnce of Winter's Daughter is one of their featured selections. Here's the full list. I'm a huge fan of goodreads. Not only do I love the site as a reader...but it has also been hugely instrumental in my writing career. In fact, I'd say that apart from my books, themselves, goodreads is the single biggest reason I've been able to make a full-time living from my favorite pastime. But goodreads is intimidating to many authors, and it's easy to see why. It's massive and complex, and it's a site that if you approach in the wrong way can hurt your reputation with readers rather than help it. Having been at the site since October 2008, I've learned a few things, and seen a lot of changes. I'm also fortunate to have a wife that knows goodreads inside and out, and has helped me build a brand on the site that goes far beyond my writing credentials. In other words, I have a much larger footprint on goodreads than my book sales reflect. 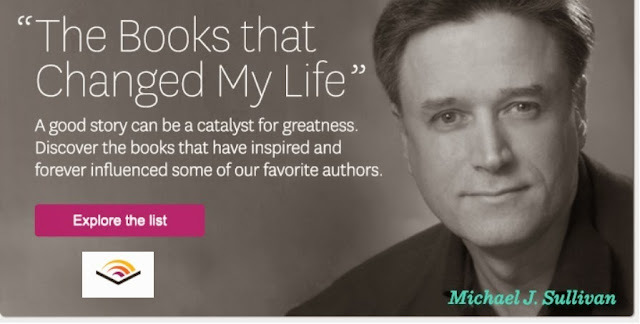 In short, I'm a solid mid-list author, but on Goodreads I'm ranked #39 in the US and #45 globally. That puts me side-by-side with the likes of Stephen King, James Patterson, and Margaret Atwood. Cost: Yes, there is a fee, but it's quite reasonable $79.99 for a 90 minute seminar so less than a dollar a minute. So, if you're a writer and want to learn more about how to use goodreads to help find and audience join Robin and I. Not only will we be presenting, but there will be plenty of time for Q & A. Hope to see you there. Keystone Media Live Podcast - Take two. Well, we had a family emergency so we missed the live podcast with Josh, Scott, and Ralph. But, they were good enough to reschedule for tomorrow (Monday) August 14th. Same time: 12:00 noon. Here is the link if you want to tune in. This will be the first interview I do from the "The Valley" (where Robin and I living now). For a long time, we couldn't consider such a thing because the Internet was so slow, but Robin was able to get us high speed which has changed EVERYTHING! Hope to have some people tune in then. Look what Robin stumbled over in the New York Times: Age of Swords is the #1 Best-selling audio book for the week of July 28th! Even though it's not THE New York Times Bestseller list, we'll take it! 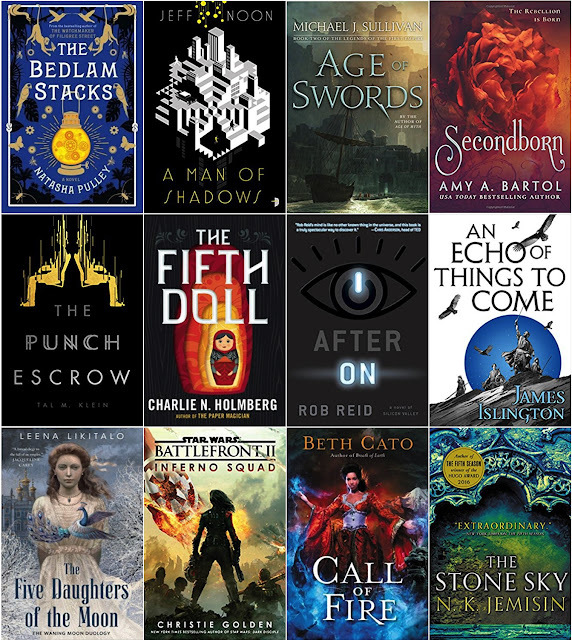 Recently I did a post which looked at the 15 Best-selling Epic Fantasy Hardcovers of 2017. This was 3 days prior to the release and I was pleased that Age of Swords came in at #6 and Age of War was showing up at a respectable 39. Now that we are 10 days post release, I thought I would look at the list again, and this time the results were even better. Both lists were obtained the same way, by looking at Amazon and doing an advance search with the following criteria. Once again, this is a momentary snapshot in time, and the same search will be much different many months from now but it was still fun to see the books performing nicely. 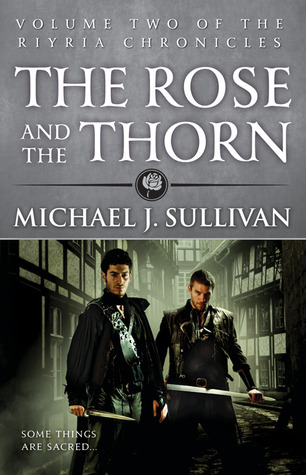 Two books dropped off (Anthony Ryan's The Legion of Flame & Mark Lawrence's Red Sister) and the ones that came are are: The Book of Swords (an anthology) and ... wait for it... Age of War by some guy named Sullivan! Kinda cool to be swimming with the big fishes. I'm pleased to announce that Age of Swords hit another Editor's Pick List, this time from Amazon. Here's the full list in case you want to check out some of the titles. 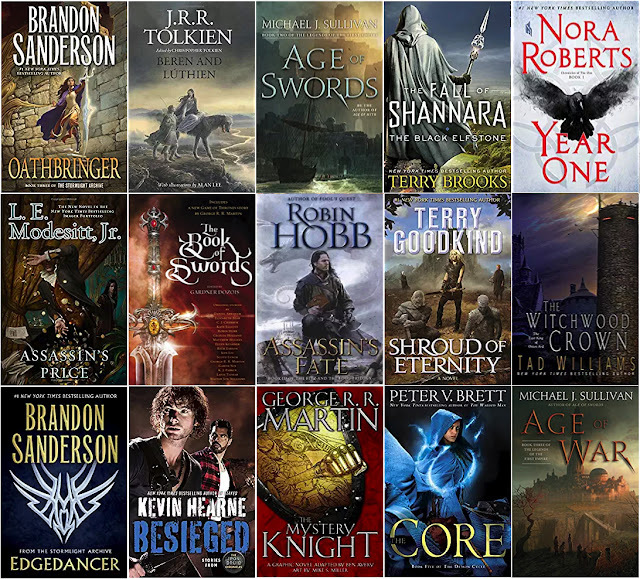 I'm pleased to announce that Age of Swords has hit Audible's Highest-Rated Books of July list. Hey all, I'm going to be sitting down with authors Josh Hayes, Scott Moon, and Ralph Kern next Monday at 12:00 noon (11:00 central). If you want tune in and listen here is a link. This will be the first interview I do from the "The Valley" (where Robin and I living now. For a long time, we couldn't consider such a thing because the Internet was so slow, but Robin was able to get us high speed which has changed EVERYTHING! EDIT: We had a family emergency and as such we weren't able to make the KeyStroke Podcast. We've rescheduled and will be held on the 14th. Here's the link.